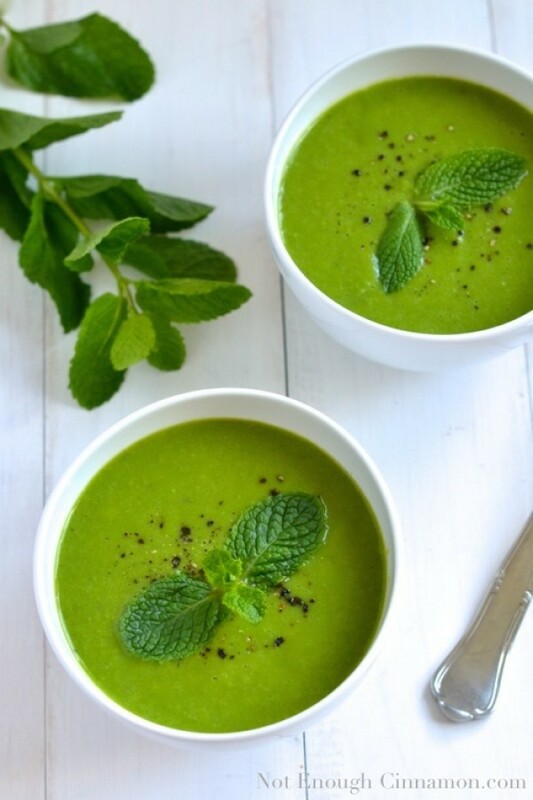 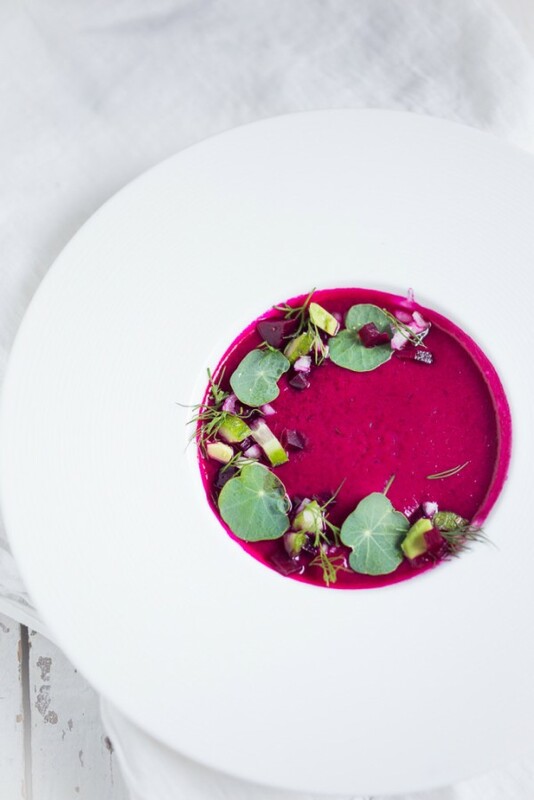 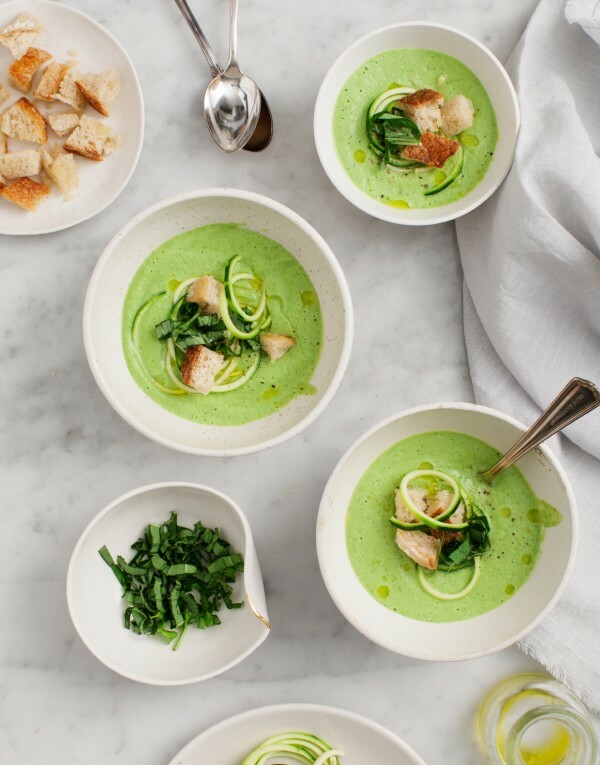 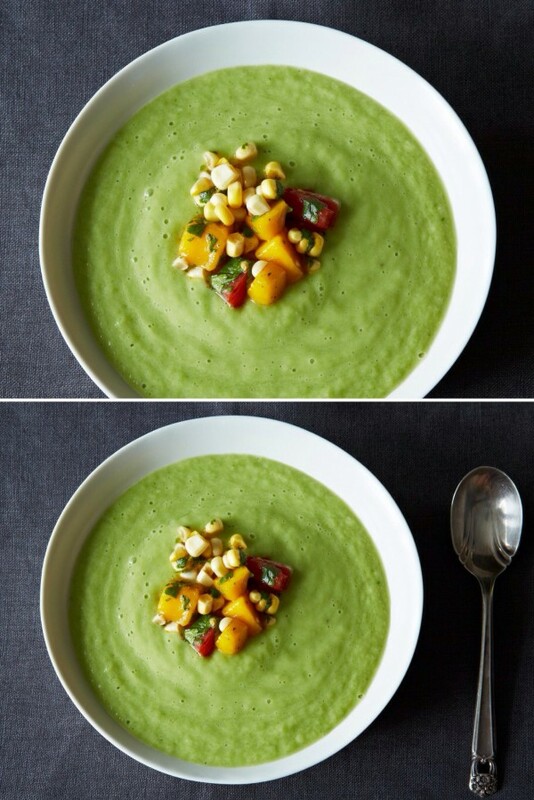 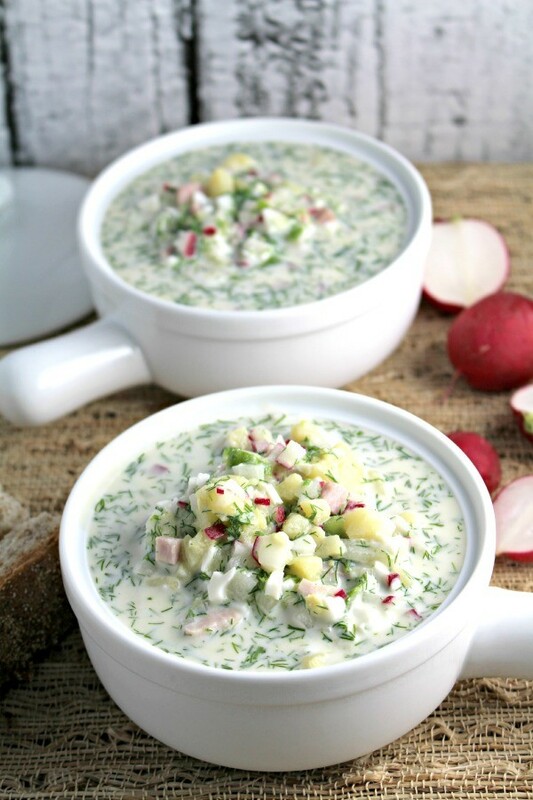 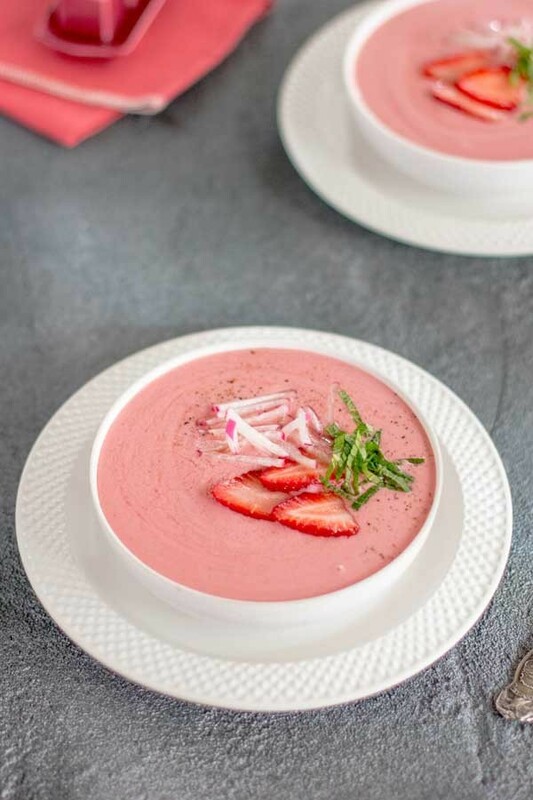 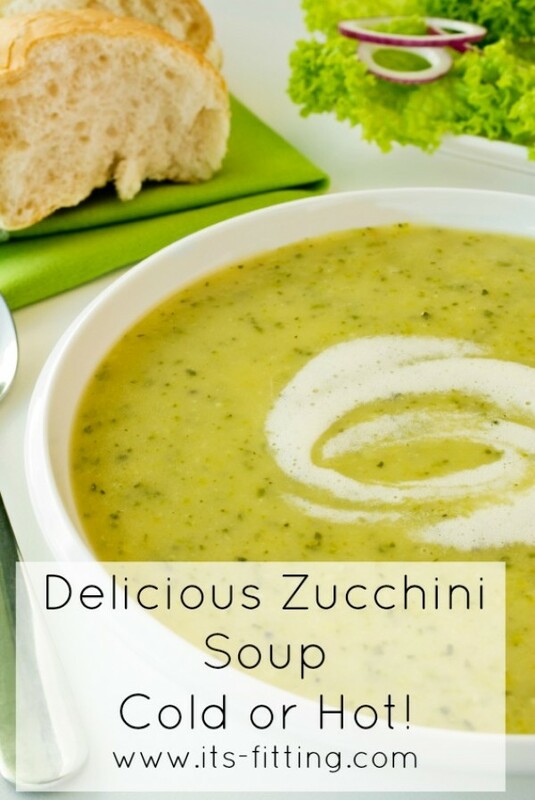 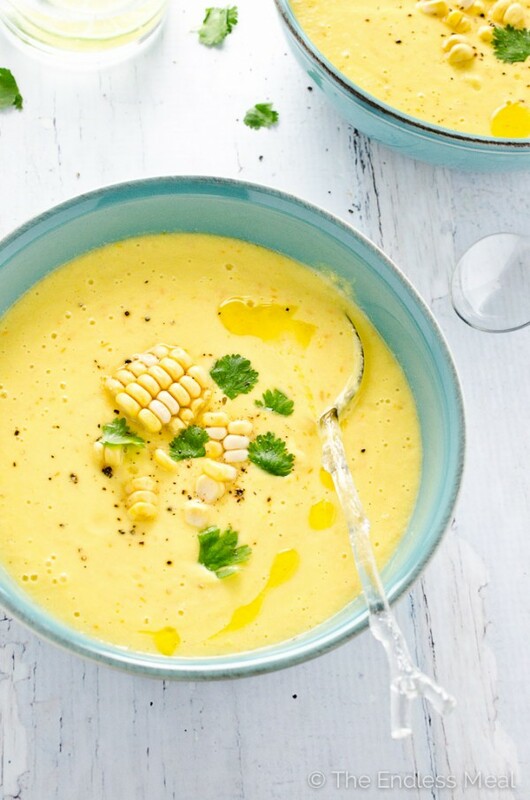 A refreshing chilled soup can be the perfect dish on a hot summer day. 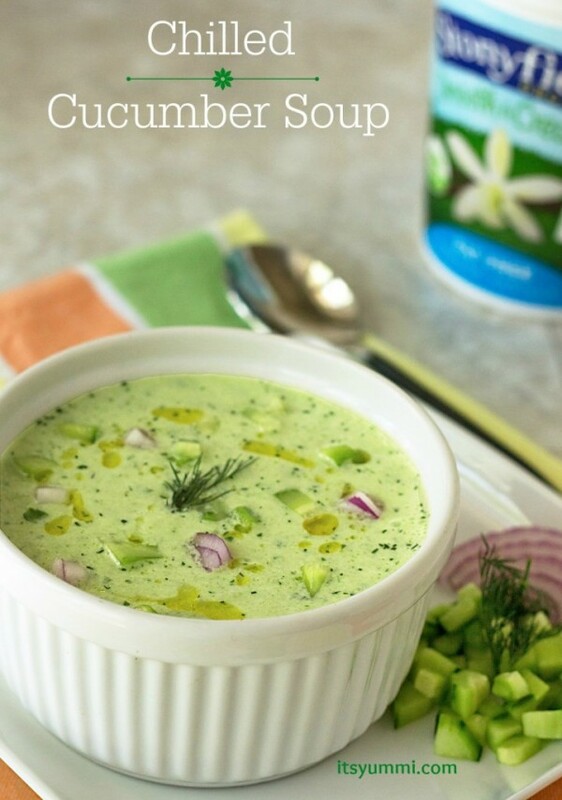 You can even enjoy it during cold days if you want to eat something light. 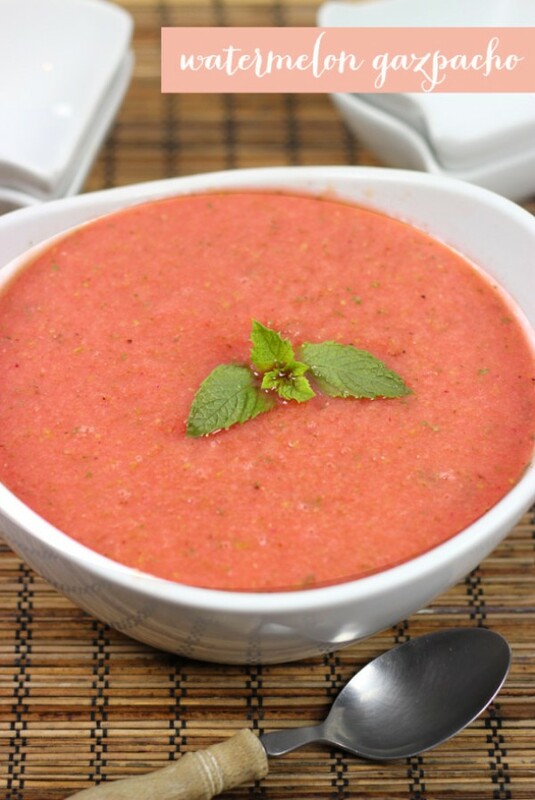 Chilled soups can be filling as well, and they can satisfy even those of use who are not vegetarian. 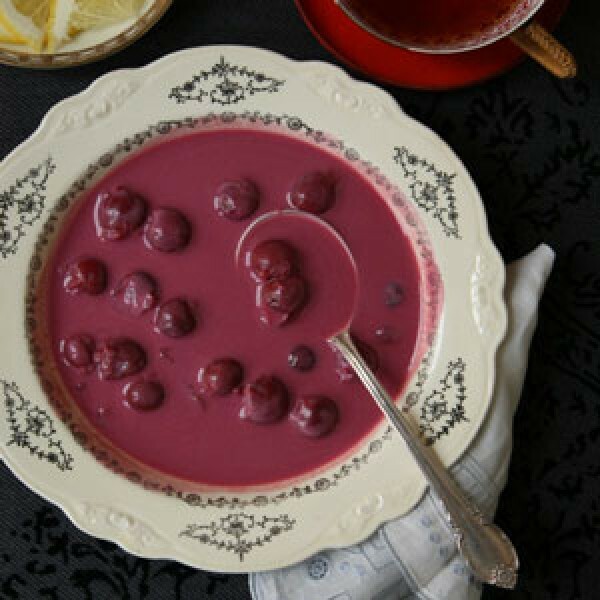 Sweet soups can be enjoyed as delightful desserts. 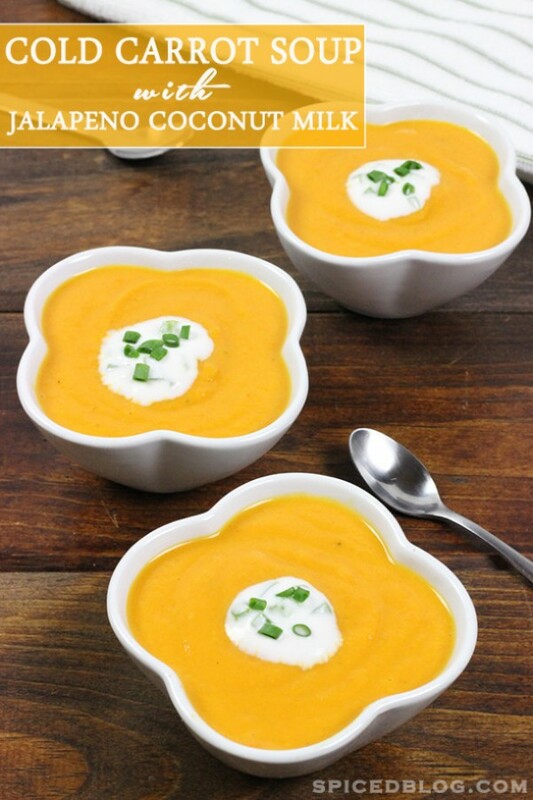 Because they are so great, we want to share with you some of our favorite recipes as well. 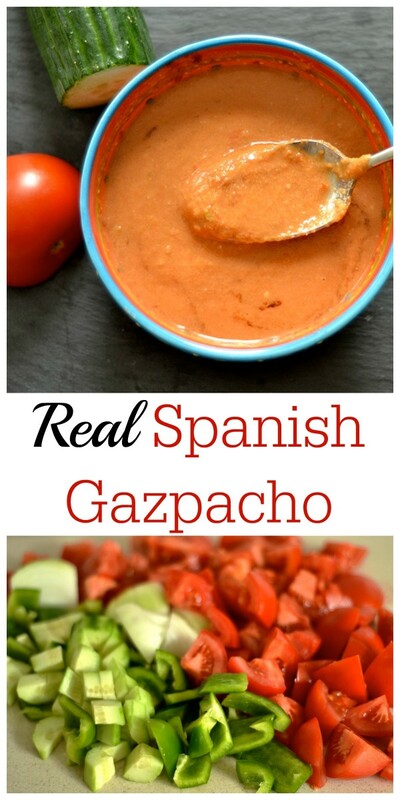 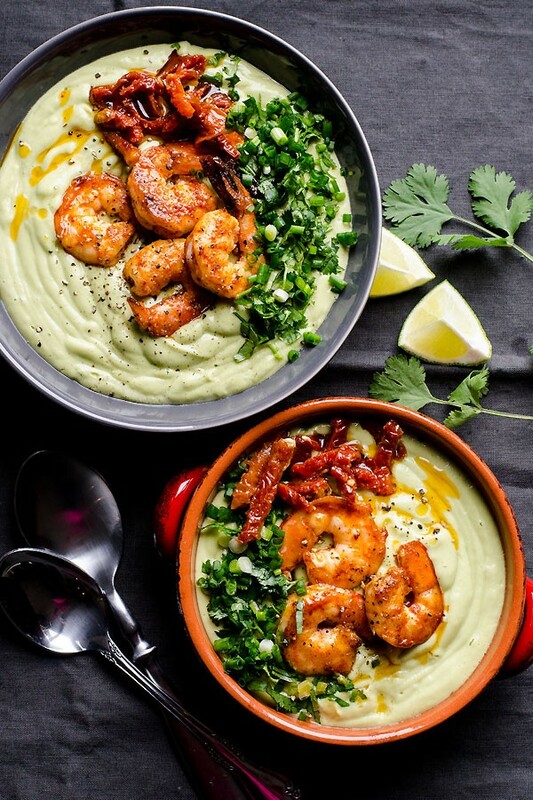 From classic Gazpacho to more exotic international dishes that will make a great unique addition to your cook book. 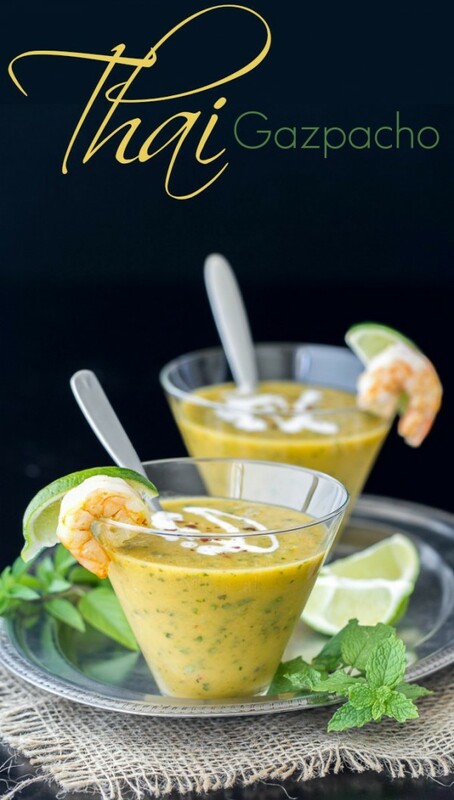 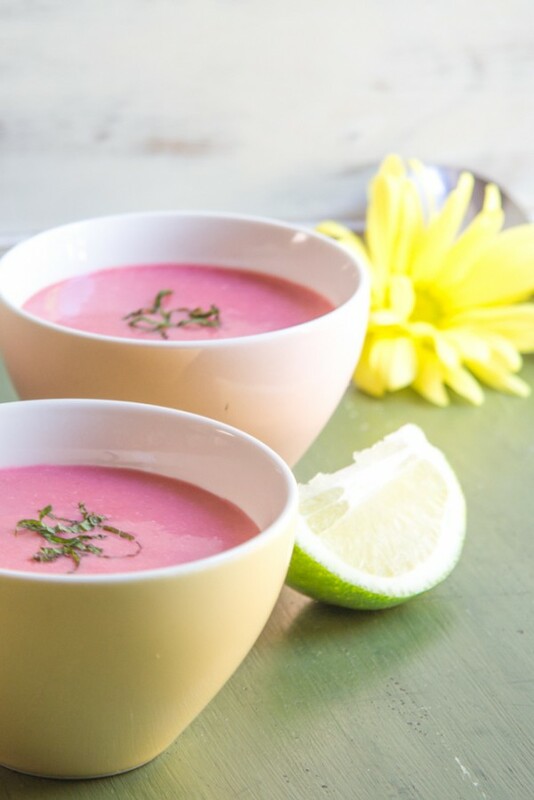 Check these out and enjoy making some of the best chilled soups in the world!